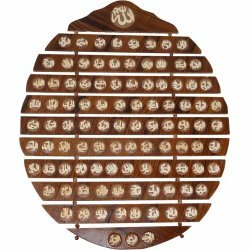 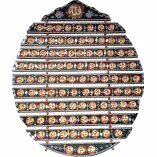 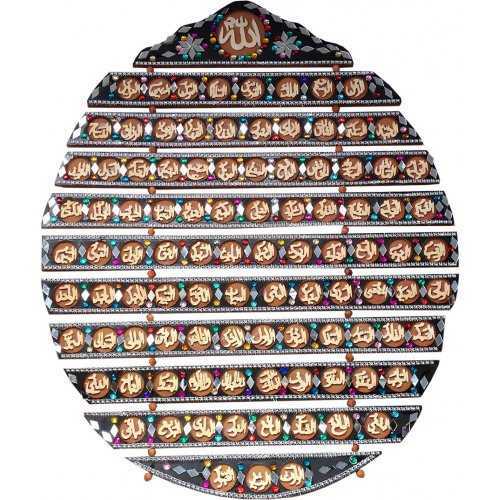 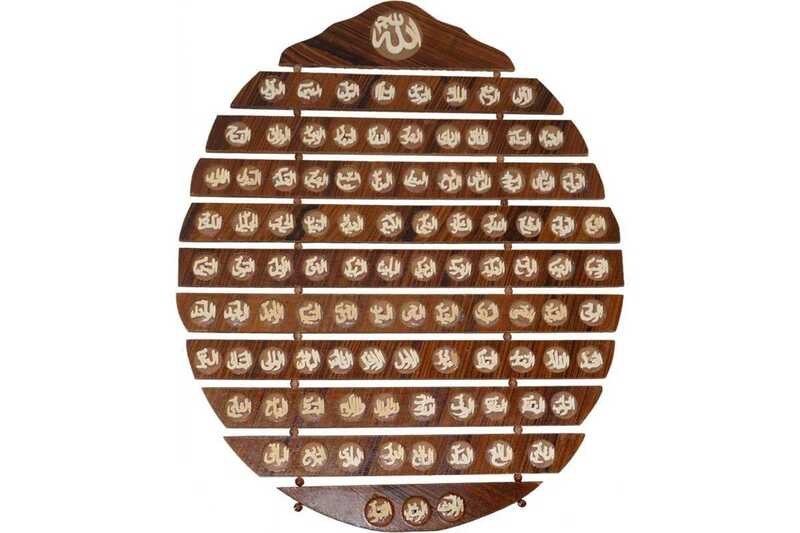 Beautifully carved 99 Names of Allah on wooden sections attached by a thread and wooden beads. 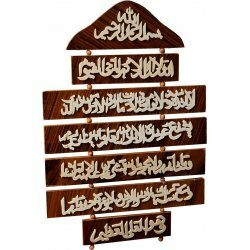 Imported from Pakistan, this rare, hard-to-find Islamic / Muslim wooden decoration gift has been well crafted by Muslim artisans. 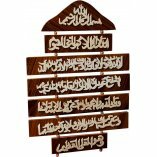 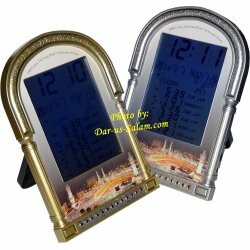 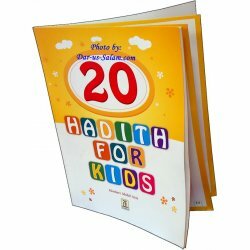 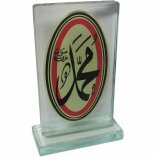 Great as a gift, or for your home, office, Masjid or Islamic school.